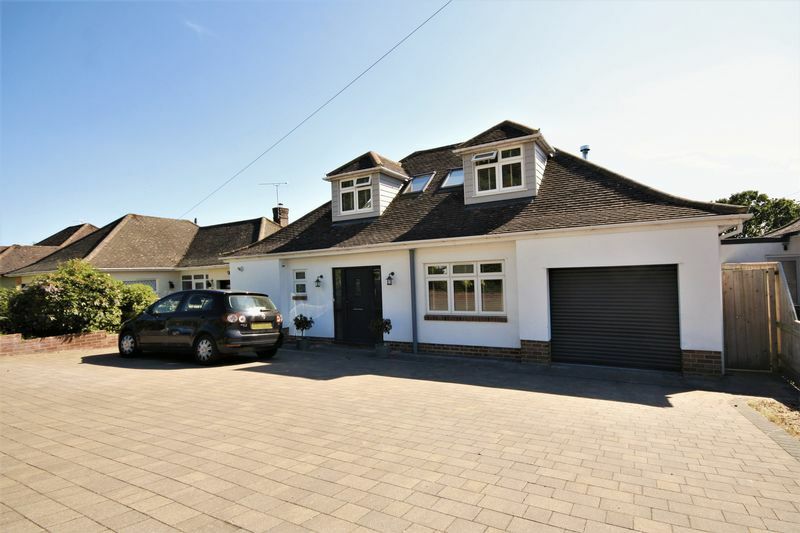 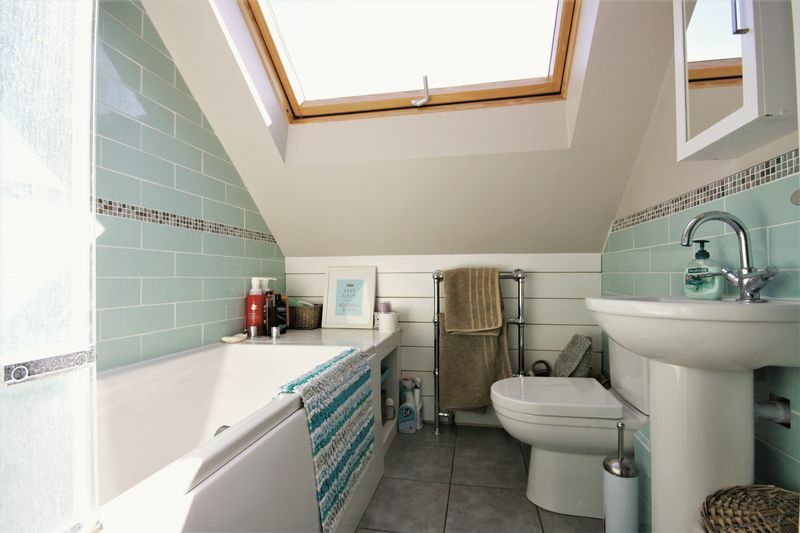 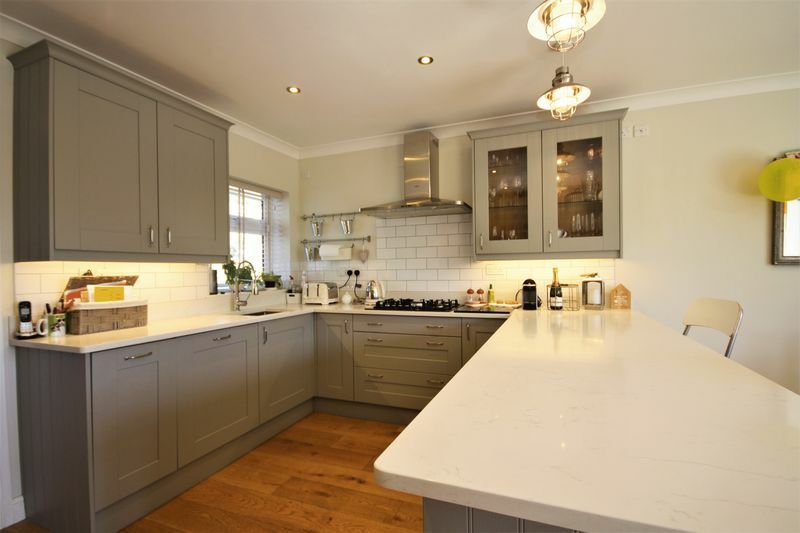 Ideally situated on a quiet road in the SOUGHT AFTER AREA of St. Catherine's Hill is this stunning four bedroom DETACHED chalet bungalow. 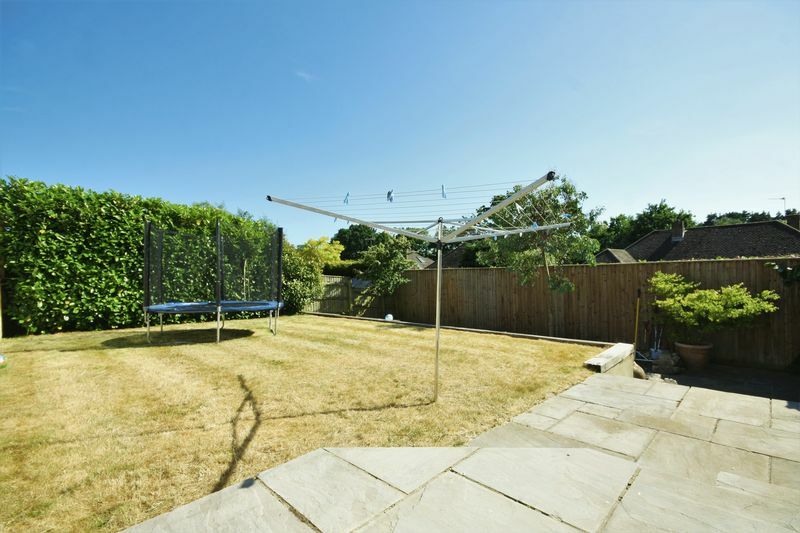 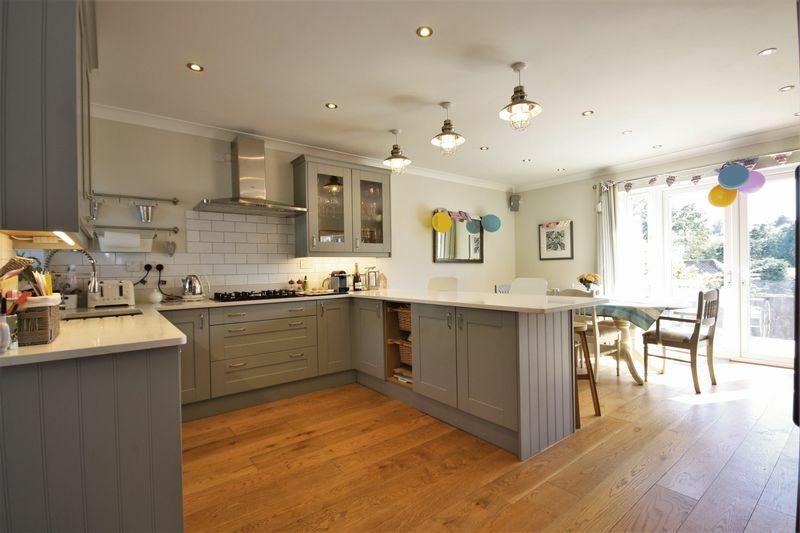 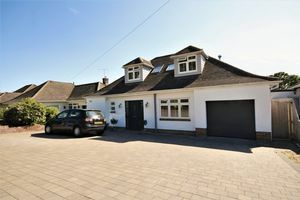 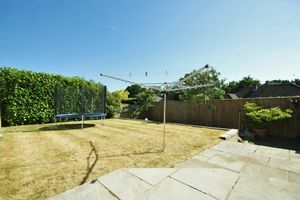 The property has undergone EXTENSIVE REFURBISHMENT and now presents itself as a MODERN family home. 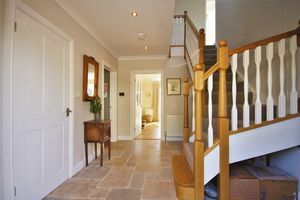 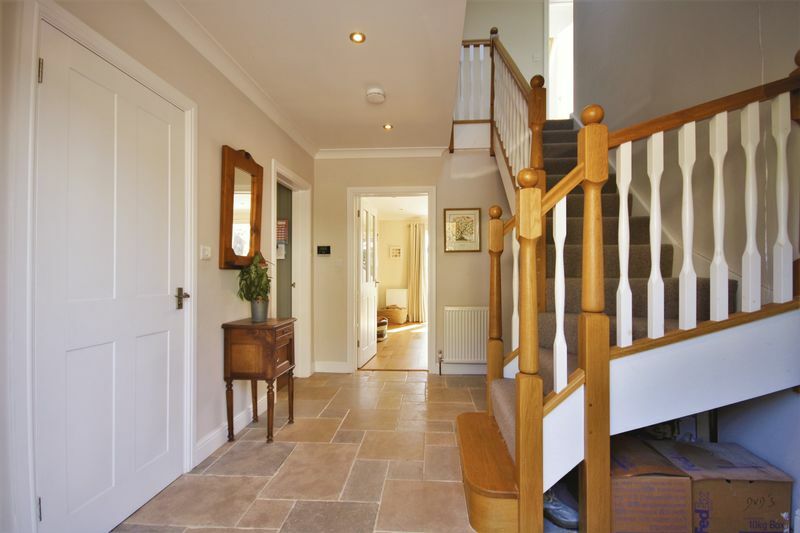 Upon entry, a LARGE ENTRANCE HALL gives access to the ground floor accommodation. 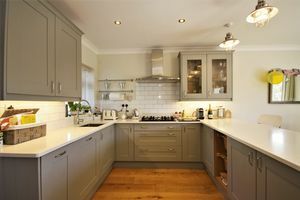 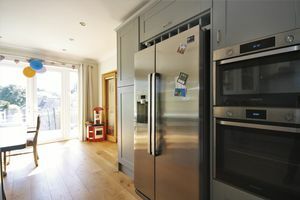 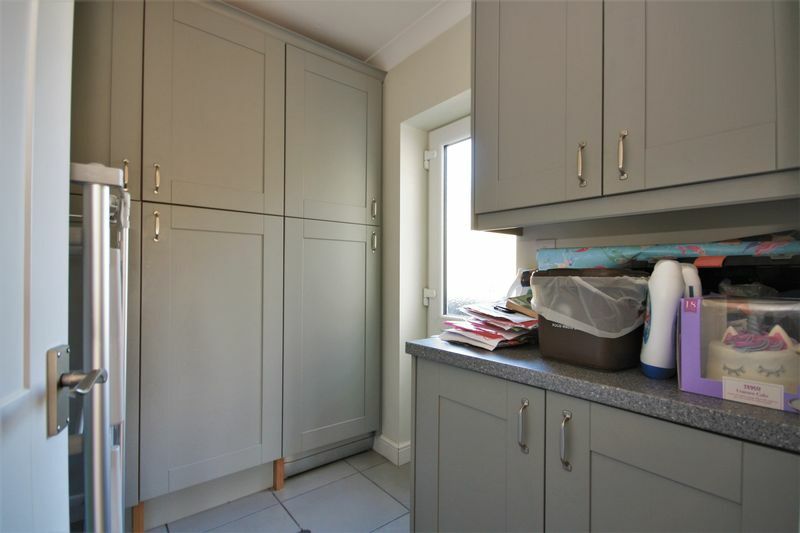 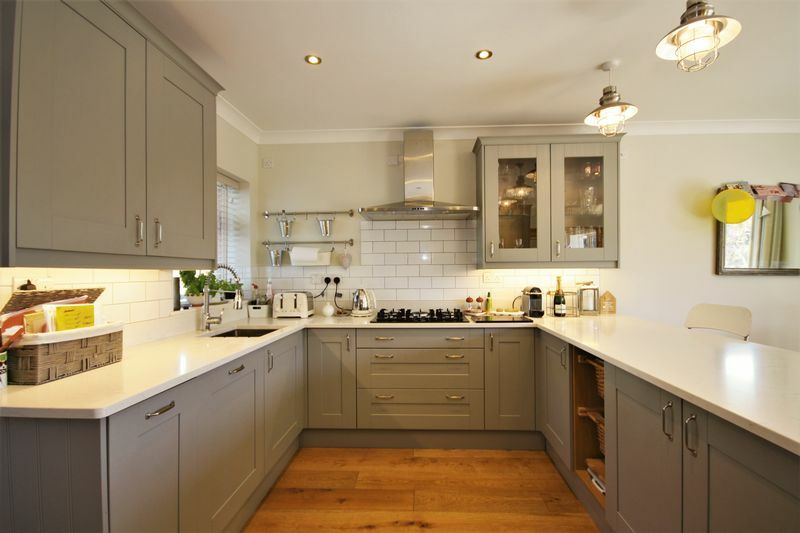 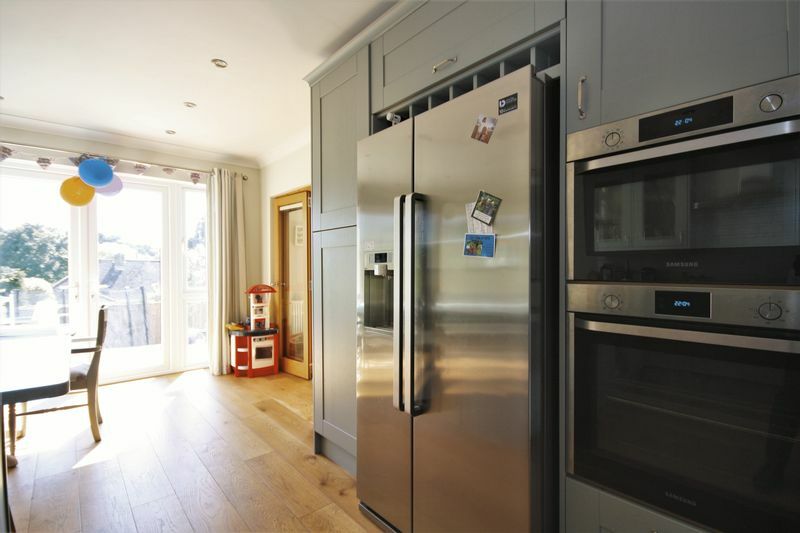 The kitchen is modern and houses the main appliances, whilst a UTILITY ROOM is home to washing appliances. The dining area has double doors to both the lounge and garden and can easily accommodate a large table. 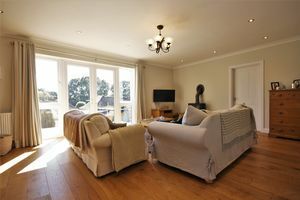 The lounge is approx 20ft x 15ft and has a log burner and double doors out to the patio. The garden is arranged over three tiers and has a SOUTH-WESTERLY ASPECT getting plenty of sun throughout the day. 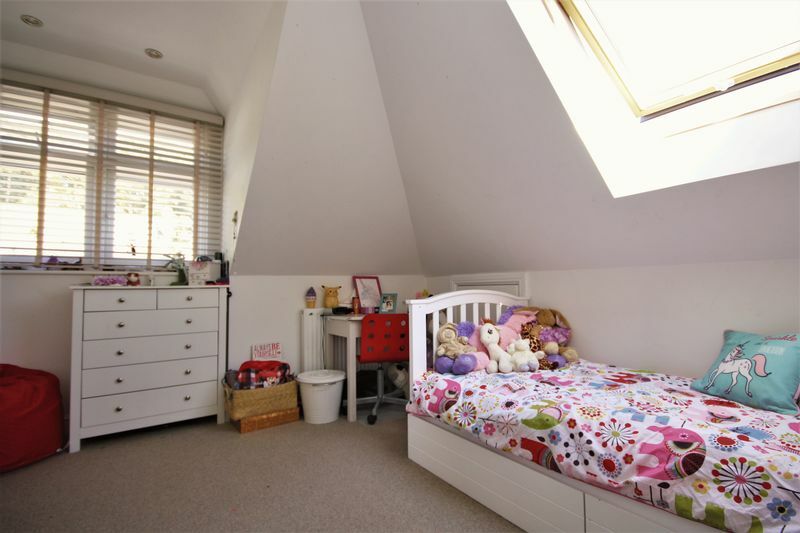 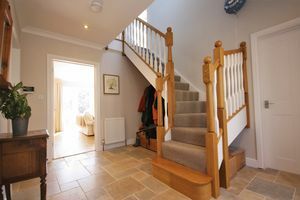 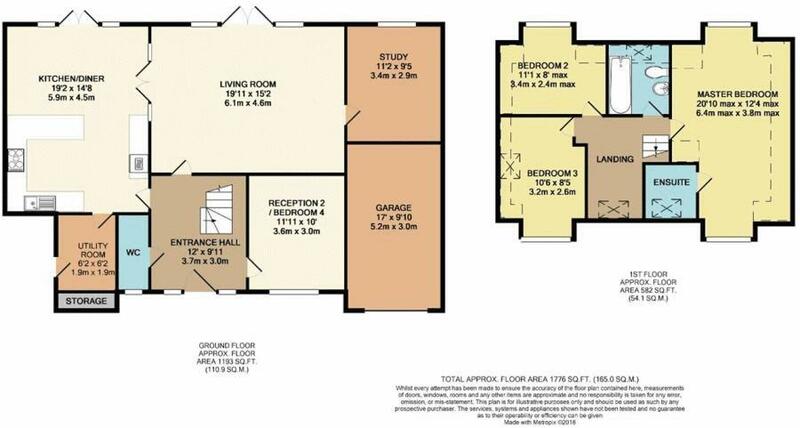 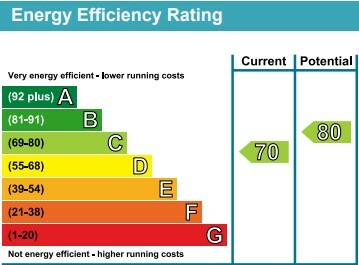 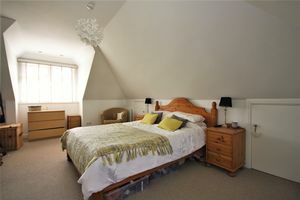 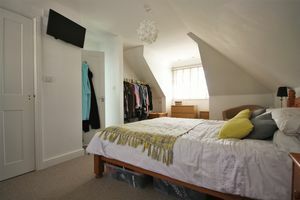 To the ground floor there is a further reception room/fourth bedroom, WC, study and integral garage. 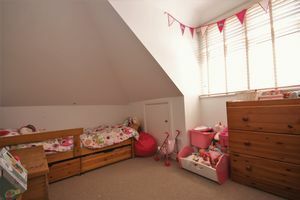 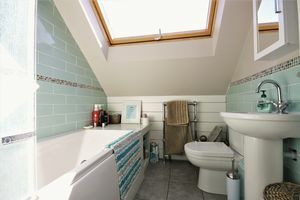 To the first floor there is a GENEROUS MASTER BEDROOM with EN-SUITE SHOWER ROOM, two further bedrooms and a family bathroom. 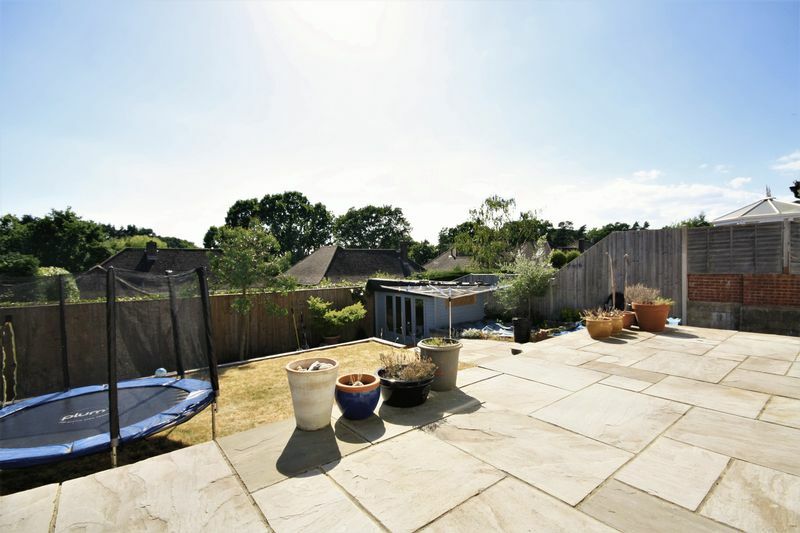 Hillside Drive has the added benefit of having access onto the St Catherines Hill NATURE RESERVE, which is a popular spot for walks with stunning views.